I’m an ardent fan of both Disney and Pixar’s animated films. The original “Disney Renaissance” coincided with my childhood; as did Pixar’s meteoric rise to rival Disney before the former’s acquisition by the latter. So it’s no surprise to me that Zootopia is easily the best film I’ve seen so far this year. Perhaps that’s because it's one of two new films I’ve seen thus far...but still! Disney has made another fantastic film that will only continue to bolster the “Second Disney Renaissance”. 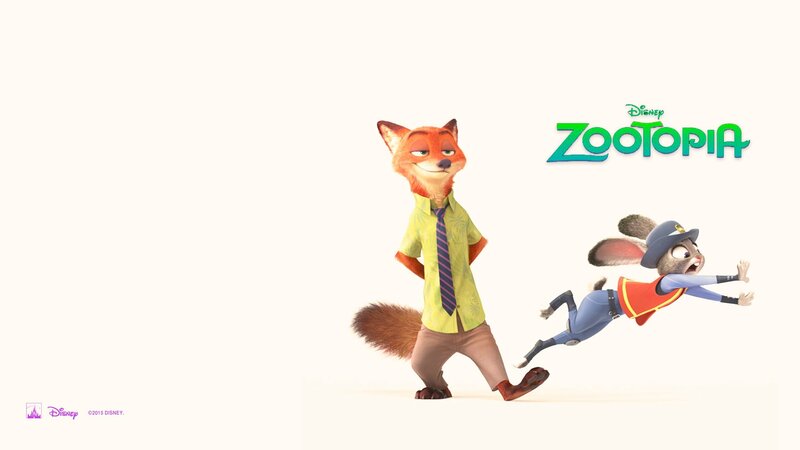 Zootopia is a fast paced, exciting, and funny animated film with a surprising amount of depth.